Test Automation Frameworks – Desktopize – Give you web applications desktop power! 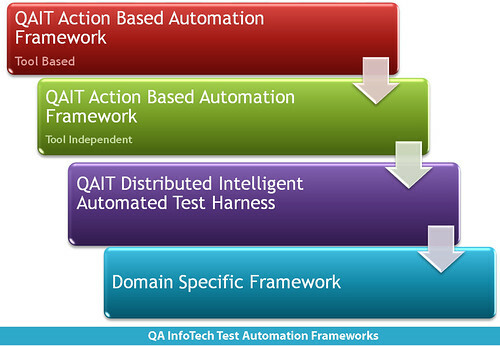 QA InfoTech utilizes a Test Automation Framework to provide support for automated software testing. It is a set of assumptions, concepts and tools which provides a high quality testing solution to make the project a success.